Community partners leading 13 potential Community Library Partnerships were announced this week. 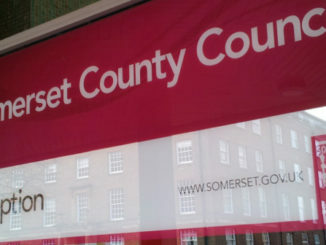 On 5 November, Somerset County Council revealed it would retain 19 of its existing libraries and seek help from communities to run 15 other library buildings. Of these 15, potential community partners have stepped forward to express an interest in forming a Community Library Partnership to help run 13 library buildings in partnership with Somerset County Council. Lead partners of these 13 have now been announced with library buildings set to remain open in these communities until 31 March 2019 whilst work progresses to develop Community Library Partnerships with the aim of keeping library buildings open into the future. If these cannot be reached, library buildings will close and mobile/outreach services put in place as set out in November’s Cabinet report. The two library buildings where no expressions of interest were received, Highbridge and Sunningdale (Yeovil), are due to close on 29 December with new outreach services due to start in the New Year. 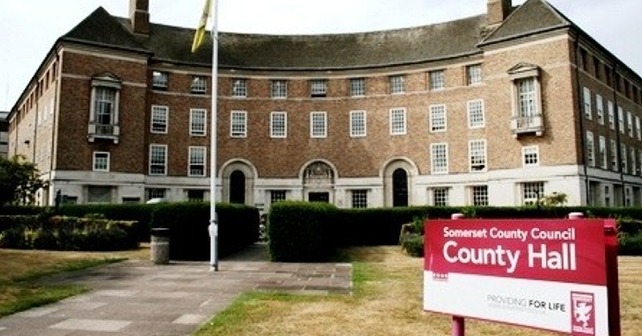 Cllr David Hall, Cabinet Member with responsibility for libraries at Somerset County Council said: “We are extremely pleased with the number and quality of Expressions of Interest that have been submitted. We consider all of them have potential to develop into viable Community Library Partnerships. For more information about the libraries services redesign, including the Community Library Partnership process, check outhttp://somersetlibraries.co.uk/redesign/ or contact Somerset Direct on 0300 123 224.